ASTM B649 / ANSI B16.5 / UNS N08904 / DIN 1.4539. WERKSTOFF NR. 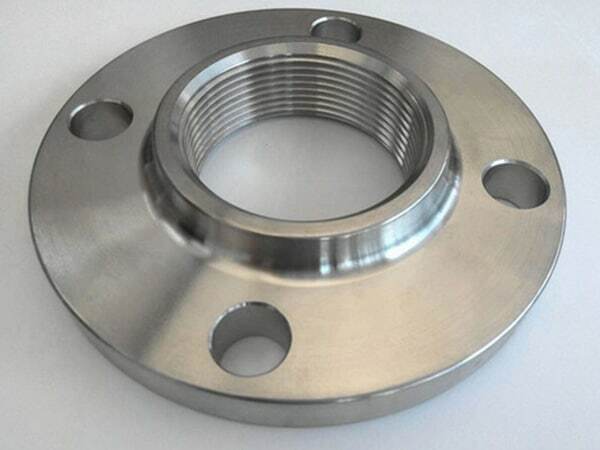 1.4539 Flanges, UNS N08904 Flanges, ANSI 16.5 Socket weld flange, DIN 1.4539 Flanges, ASTM B649 Stainless Steel 904L Slip on flange, SS 904L Flanges, SS 904L Flanges Supplier in Mumbai, India. 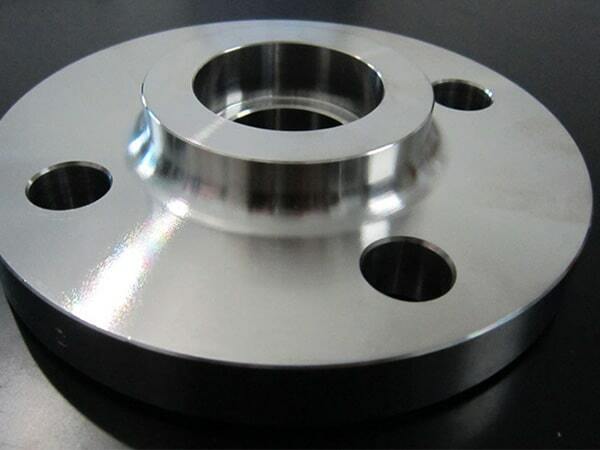 SS 904L Tongue and Groove flange, SS 904L Forged flanges, SS 904L Spectacle blind flange, SS 904L Ring type joint flange, SS 904L Blind flanges, SS 904L SWRF flange, SS 904L Threaded Flanges, SS 904L Flanges Exporter, SS 904L Welding neck flange, SS 904L Plate flange, SS 904L Long weld neck flange, Austenitic Stainless Steel 904L Flanges, SS 904L SORF flange, SS 904L Screwed flange, SS 904L Reducing flange. Jayesh Metal is manufacturing and offering the wide range of SS 904L Flanges, in accordance with your requirements and suitability. It is made in compliance with the national and international quality of standards. It is also being provided to the customer in different sizes and standards, as per customer’s need. 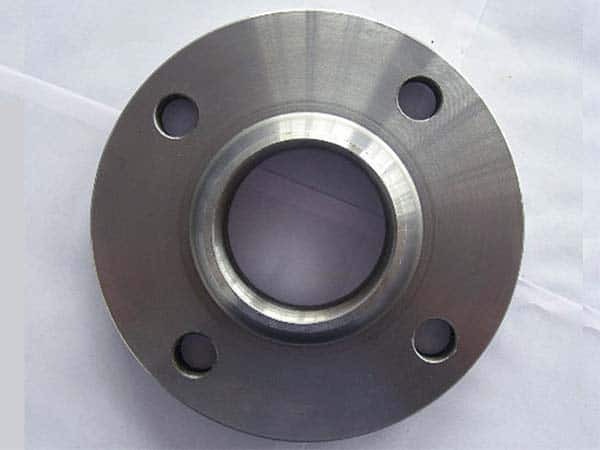 These stainless steel flanges are used provided with some value-added services like sandblast, machining, and more. 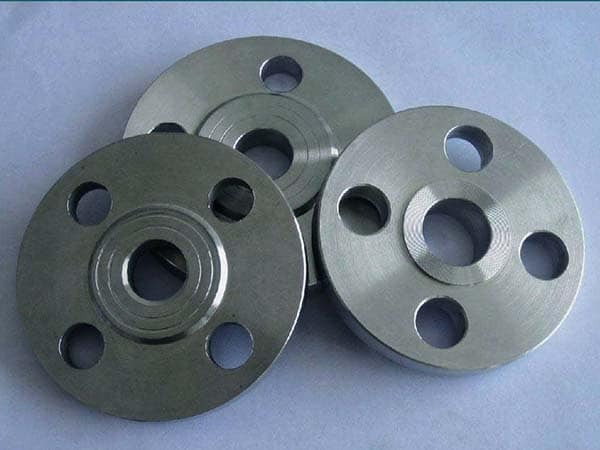 Using the mixture of nickel and chromium content, it is made and this makes the flange highly non- corrosive, and immune to oxidation or carbide precipitation. These are super austenitic flanges and highly immune to chloride stress rust cracking. It is being used widely to nearby the tail of pipe of the pressure vessel because they are made to keep the pressure in a high-pressure zone and are immune to decreasing acids such as sulphuric acids in oil refineries and petrochemical plants. The standards, it covers are ASME flanges, DIN flanges, EN flanges, ANSI flanges, ASTM flanges and so on. The size of this flange is ranging from ½” to 48” or more as per your needs. It can be purchased in different kinds like ring type joint, raise face, flat face type and so on. 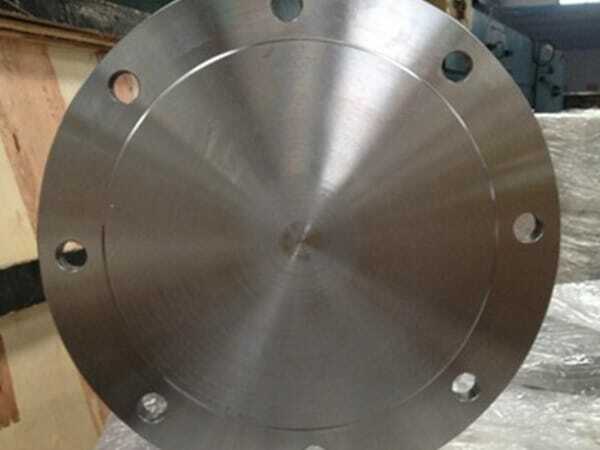 SS 904L Flanges are available in different packaging services, means packed in metal or wooden cases in order to prevent form dusting and rusting, till the last round of production. Also, it is a quality tested and certified product. It is affordable to buy from us and can be exported wherever you need. 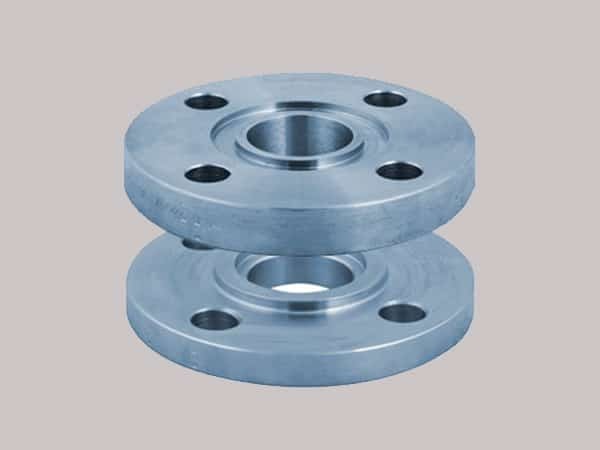 ss 904l spectacle blind flanges, stainless steel 904l flanges manufacturer, stainless steel 904l exporter in india, ms 904l flange manufacturer in india, ss 904l flange price list, steel flanges price list, 904l steel flanges manufacturers, ss 904l flanges manufacturer in mumbai, stainless steel 904l pipe flanges, ss 904l flanges manufacturing companies in india, stainless steel 904l price list, ss 904l flanges, steel 904l flanges suppliers, stainless steel 904l supplier in india, stainless steel 904l dealer in mumbai, stainless steel 904l flange astm, steel 904l flange stockholders in india, ss 904l flanges pipe, coastal flange, stainless steel 1.4539 screwed flanges supplier, 904l flange manufacturer, stainless steel 904l wrought austenitic flanges, stainless steel sus 904l weld neck flanges, ss 904l flanges manufacturer in india, ss 904l flange manufacturer india, stainless steel 904l loose flanges, stainless steel 904l manufacturer in mumbai. Russia, Zimbabwe, Algeria, Venezuela, Mongolia, Switzerland, Bangladesh, Costa Rica, Chile, Chile, Portugal, Hong Kong, Pakistan, Jordan, Canada, Poland, Namibia, Nepal, Norway, China, Azerbaijan, Nigeria, Ukraine, Italy, South Africa, Vietnam, Iran, Mexico, Lebanon, Bolivia, Czech Republic, Trinidad & Tobago,Tunisia, Puerto Rico, Hungary, Indonesia, Australia, Macau, United States, Greece, Iraq, Bhutan, Mexico, United Kingdom, Belgium, Netherlands, Japan, Gabon, New Zealand, Estonia, Israel, Peru, Afghanistan, Angola, Kenya, United Arab Emirates, Nigeria, Bahrain, Iran, Argentina, Ireland, Belarus, Gambia, Morocco, Lithuania, Singapore, Kuwait, Brazil, Malaysia, Croatia, South Korea, Germany, France, Romania, Slovakia, Philippines, Turkey, Serbia, Kazakhstan, Austria, Thailand, Sweden, Saudi Arabia, Taiwan, Yemen, Sri Lanka, Colombia, Ecuador, Finland, Bulgaria, Ghana, India, Egypt, Tibet, Denmark, Spain, Qatar, Oman, Libya, Poland. Seoul, Al Khobar, Karachi, Lagos, Kuala Lumpur, Istanbul, Ulsan, Faridabad, Colombo, Ho Chi Minh City, Gurgaon, Surat, Noida, Haryana, Santiago, Ahvaz, Abu Dhabi, Lahore, Ernakulam, Hong Kong, Dubai, Brisbane, Pimpri-Chinchwad, Visakhapatnam, Pune, Thane, Dallas, Kuwait City, Geoje-si, Los Angeles, Cairo, Vadodara, Chennai, Mexico City, Port-of-Spain, Ludhiana, Montreal, Ankara, La Victoria, Kolkata, Kanpur, Jamshedpur, Algiers, Rio de Janeiro, Doha, Chandigarh, Toronto, London, Sydney, Courbevoie, Calgary, Hyderabad, Gimhae-si, Atyrau, Dammam, Thiruvananthapuram, Singapore, Sharjah, Aberdeen, Rajkot, Manama, Muscat, Baroda, Howrah, Jakarta, Nagpur, Coimbatore, Bhopal, Bogota, Houston, Caracas, Al Jubail, Jaipur, Moscow, Tehran, Ranchi, Mumbai, Madrid, Granada, Milan, Secunderabad, Ahmedabad, New Delhi, Jeddah, Perth, Edmonton, Indore, Busan, Petaling Jaya, Melbourne, Chiyoda, Bangkok, Vung Tau, Bengaluru, Navi Mumbai, Nashik, Riyadh, New York, Hanoi.